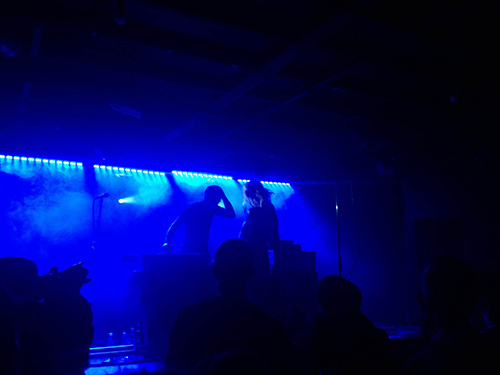 After 15 years Nelson band (although now Wellington locals) Minuit have called it quits, which is perhaps a too-abrupt phrase for what could have been a slow backing away from the spotlight, if the members had done as they originally planned. 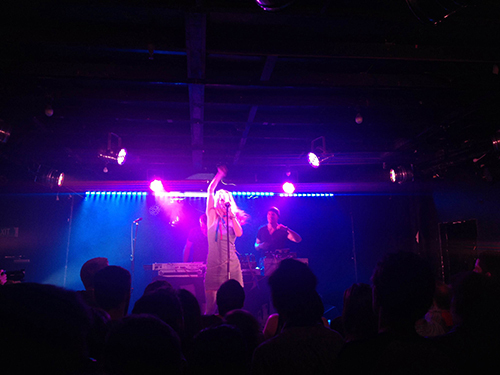 However, Minuit fans (myself included) are a loyal bunch, and the band were convinced to perform a last hurrah at venues up and down New Zealand. 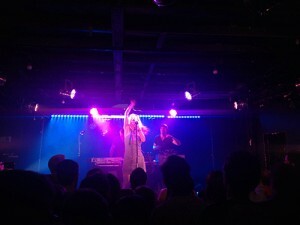 Minuit’s supposed final show was held at San Fran, but when so many fans missed out on tickets to that performance, the band arranged for another show to be held a couple of weeks later, at Matterhorn on Cuba Street. Minuit shows are always full of energy and I’d be surprised if they don’t make you want to stop whatever you’re doing and get up and dance. Their electronic beats are hard to resist, and if you’re not up dancing, you’ll probably be singing along to their slower songs, such as Aotearoa, which you may recognise as it was used by TVNZ to accompany their 2009 Waitangi Day coverage. 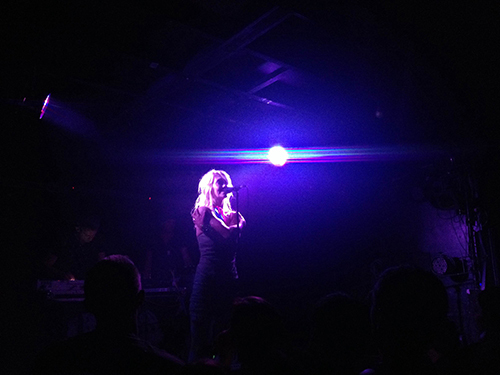 I’ve seen Minuit perform a number of times, and every show has been spectacular. The setlist has often provided some familiar suspects, including Fuji, Aotearoa, and in the more recent shows, Last Night You Saw This Band. Most often I’ve seen A Room Full of Cute being played as an encore song. However, that isn’t necessarily a bad thing. 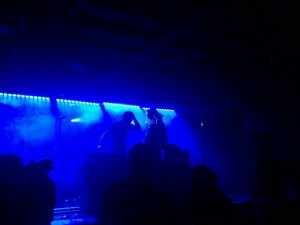 That particular song is so affirming and positive, it seems to be a sweet gesture of gratefulness from Minuit to their fans at the end of their shows. I will continue to listen to and enjoy Minuit’s great music for many years to come, I’m sure, and they’ve earned their place as a permanent fixture in the history of New Zealand dance music. My number one disappointment as a fan, now that the band have officially broken up: I will never get to hear them perform Claire, my favourite song of theirs. I’ve never heard it live across the (at least) four live Minuit shows I’ve been to, and now I’ll never get to. 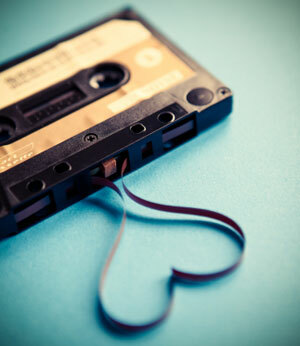 Oh, I forgot to mention, you are beautiful. Bye Minuit! 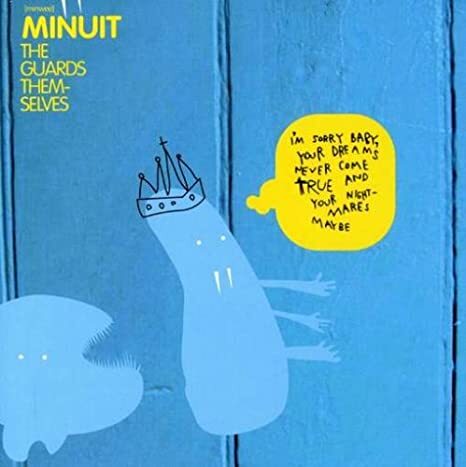 And don’t forget, we have Minuit’s albums in our collection for you to borrow! The 88, The Guards Themselves, Find Me Before I Die A Lonely Death dot com, Last Night You Saw This Band.